Easily and stylishly store your dies, embossing folders and cling stamps in the Tim Holtz Storage Envelopes from the Alterations Collection. 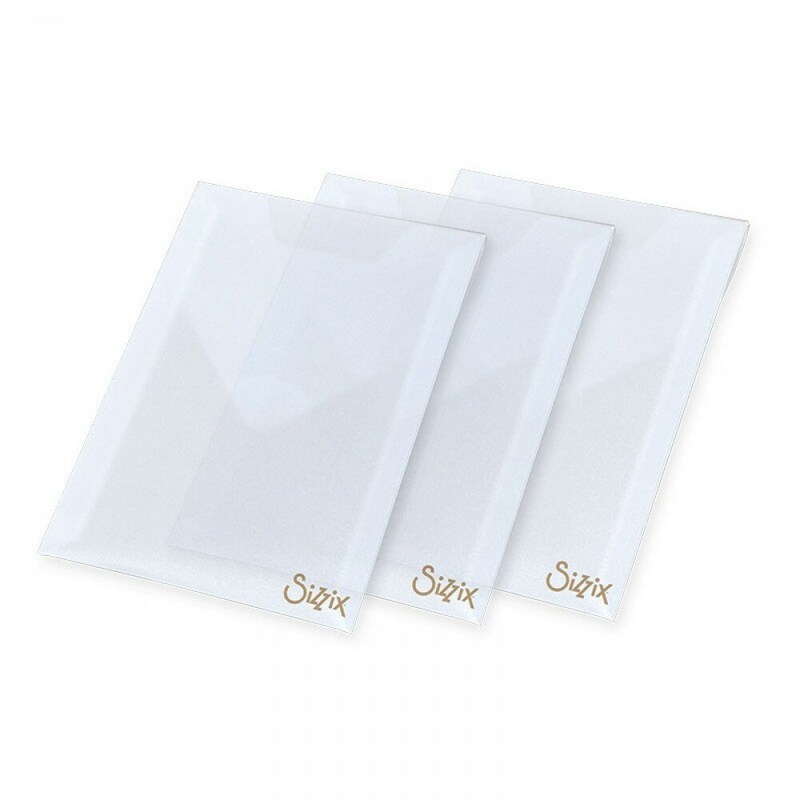 There are three plastic envelopes by Sizzix included in the package that each measure 5.25" x 6.5" x .25". You'll love how simple it is to store your Framelits or Thinlits dies as well as your Textured Impressions, Texture Fades and Texture Trade Embossing Folders. The envelopes are great for storing your cling stamps too! Try labeling each envelope to make finding your dies, stamps or embossing folders a breeze.